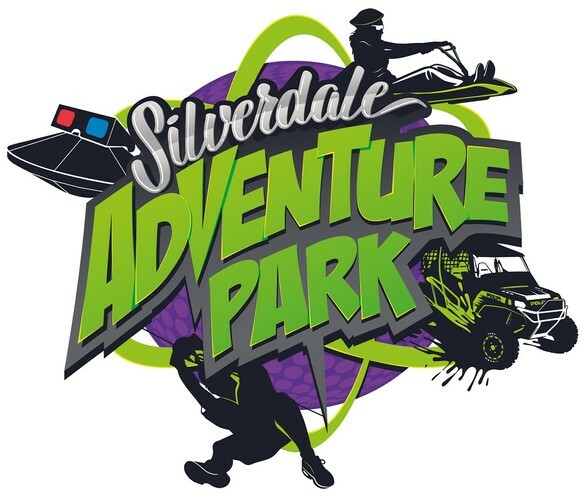 Silverdale Adventure Park in association with My Markets. A super fun day to be had by all the family. Grab yourself an all-day rides pass, heaps of fun for everyone. There is a ride for every age group. 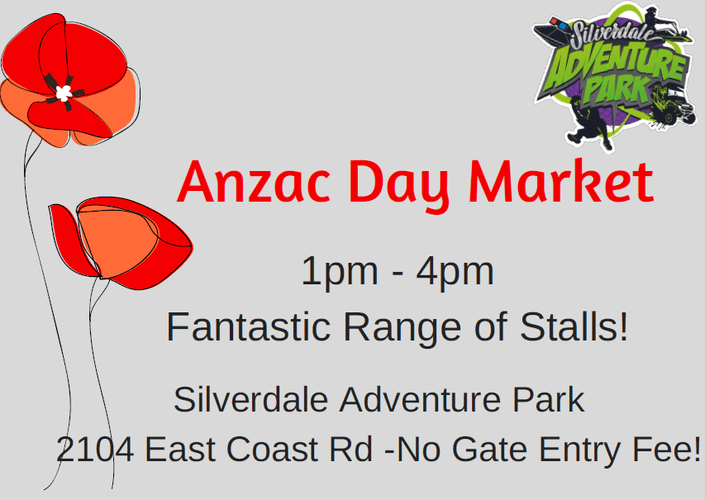 If you haven't been to experience the magic of The Adventure Park, Anzac Day is the perfect day to go! Free Gate entry. Only pay if you ride. Quality stalls will fill the corporate tent, have your child's face painted, tantalise your taste buds with a bite to eat from one of the food trucks or the onsite cafe and listen to Sam who will be providing the music for our ears.